Microsoft has secretly released an update for the OneNote App, increasing the version to 16001.11231.20118.0. The company has not released a changelog yet, but users have already spotted a virtual printer named “OneNote” in the app. It can be found under Settings > Devices > Printers and Scanners. How To Use The OneNote Printer? 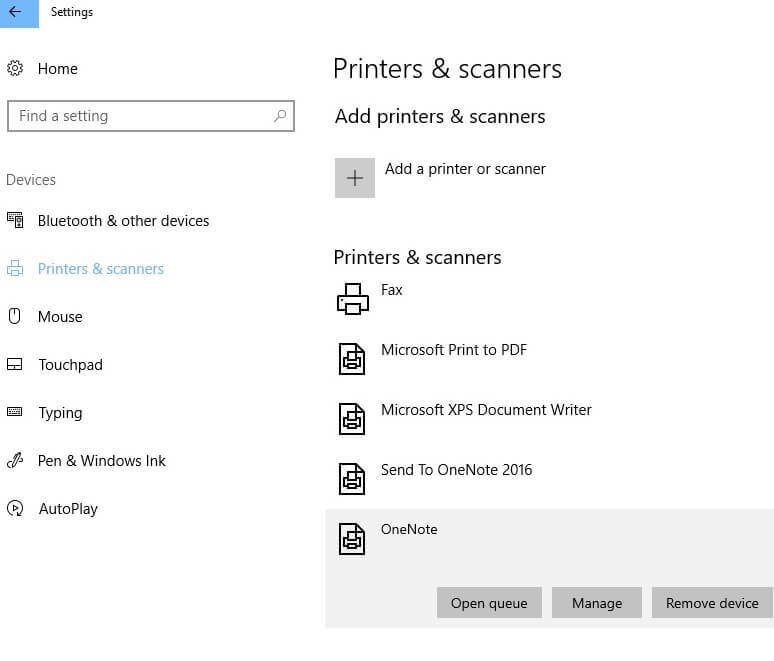 Here is how you can make the actual use of the OneNote virtual printer, rather than deleting it from your system. Just launch the OneNote app in your system. Next, you need to select a specific section or portion in a Note. Now select “Print” by clicking the ellipsis menu button. The printing process starts soon after the OneNote app prompts to “Select a location in OneNote”. The location should be exactly the same where the Printout is supposed to be inserted. Finally, select your desired Notebook and the note that is saved within the Notebook. It will insert the specific portion that you have selected earlier for printing into the Note. You also have the option to copy the stuff that you have in OneNote and paste that into any other application as desired. How To Remove OneNote Printer? Open the Settings app in your in your Windows 10 OS. Navigate to Printers & Scanners that is available in the Settings menu. You will be able to spot OneNote right under ‘XPS Document Writer’ and Microsoft Print to PDF’. You can simply remove the virtual printer by clicking the ‘Remove device’ button after selecting it. Good Job! You have successfully removed the OneNote Virtual Printer from your system. It will no longer be available under Printers & Scanners. The deletion might be avoided keeping in mind the fact that Microsoft might plan to add the actual functionality to the virtual printer very soon. It should be noted that Windows sets OneNote as default if you accidentally uncheck ‘Let Windows manage my default Printer’. 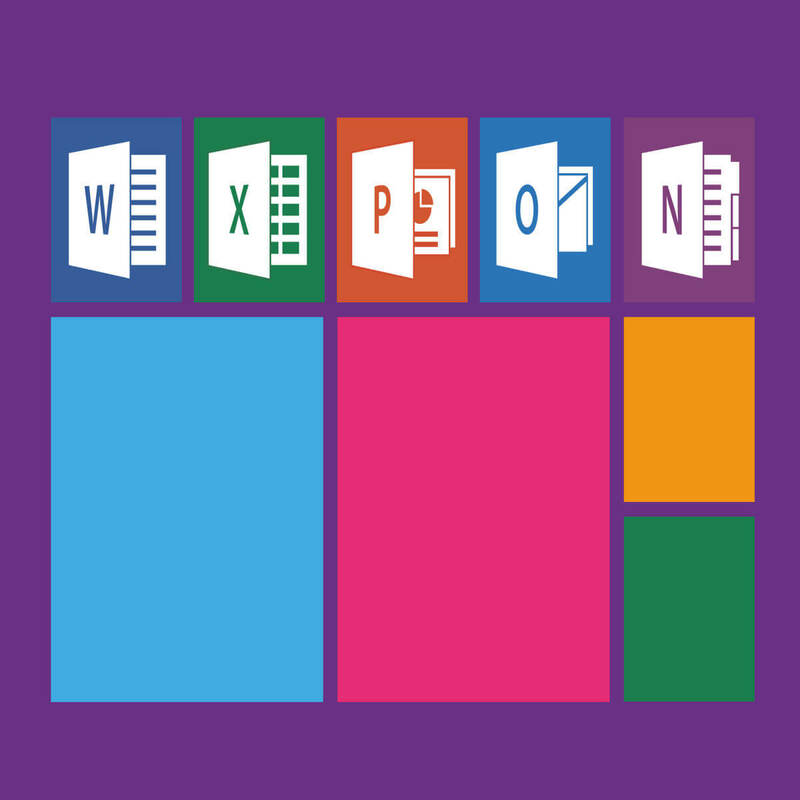 OneNote is a popular planner and note taking app that has been developed by Microsoft. It is generally available as a part of the Microsoft Office suite. The application is perfect for those who need to perform different office tasks on a daily basis. You can use it to keep your ideas and information organized by capturing images and text. You can also print your notes without leaving the OneNote application.